For Undergraduate Catalog, select the down arrow at the top right. 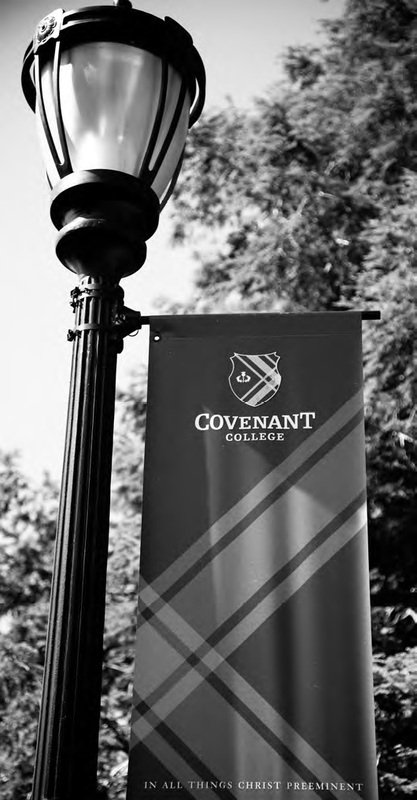 Covenant College complies with federal and state requirements for nondiscrimination on the basis of age, race, color, gender, handicap, and national or ethnic origin in the administration of its policies and programs. Catalog revision date: April 5, 2013.